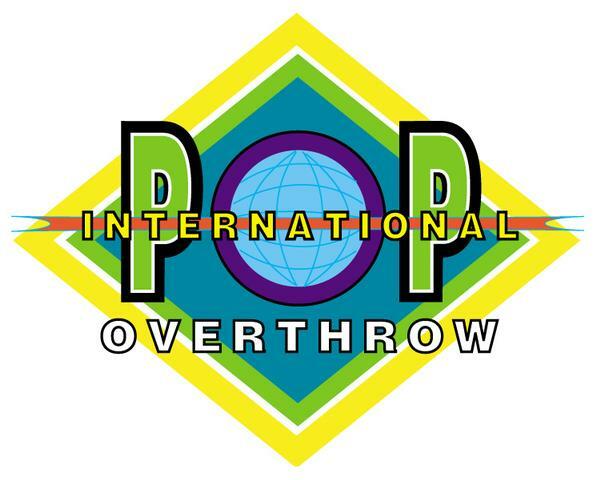 David Bash’s International Pop Overthrow hits London finally. It’s been a long wait for the world’s premier festival of power pop to reach the capital; there’s been an IPO Liverpool at The Cavern for several years now, and there’s one there this year in the week preceding the London event. Many acts are booked already for the London event at The Bull & Gate; no names yet, no prices, but mark down the dates – 27th to 30th May.